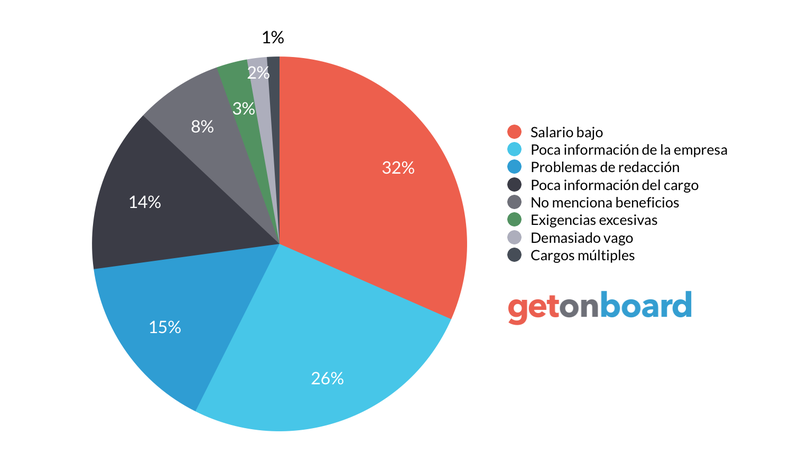 Creamos software para aplicaciones industriales. Planificación y control de la producción, control de calidad. Parse Software is not currently looking for talents. Interested in working in Parse Software? Follow Parse Software in Get on Board and we'll notify you when new jobs are published.